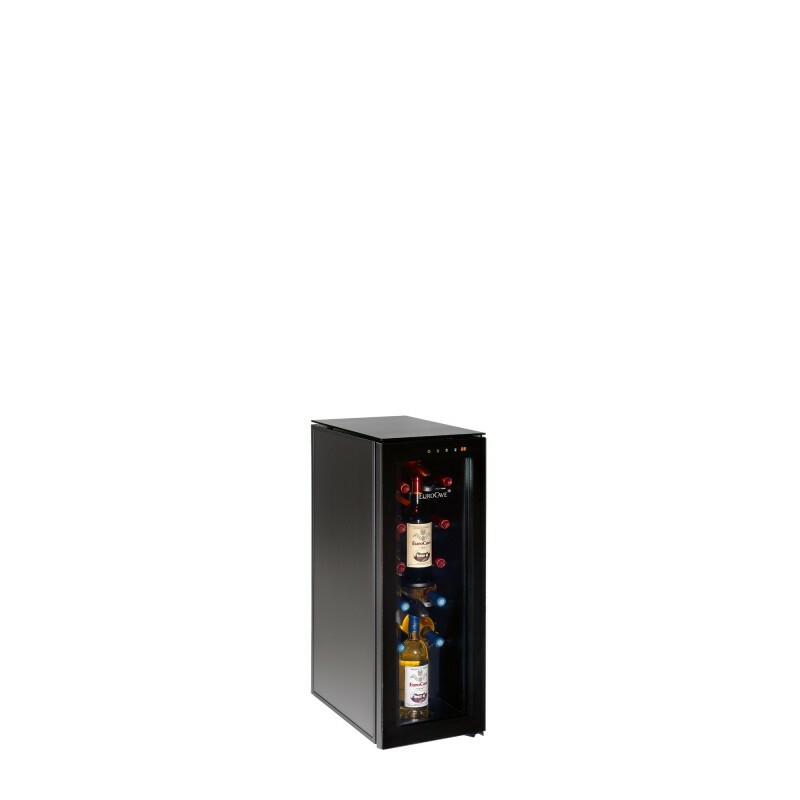 This wine cabinet allows you to store 12 bottles, white or red, at the correct serving temperature, for wine ready to be served at any time. 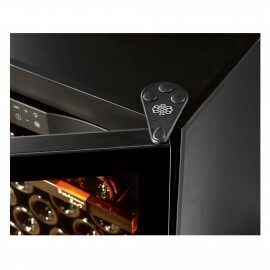 Fitted with 2 detachable air vacuum heads, it also allows you to store 2 open bottles for up to 10 days, by protecting them from oxidation. Temperature setting is easy, via a touch screen on the front with backlit keys. 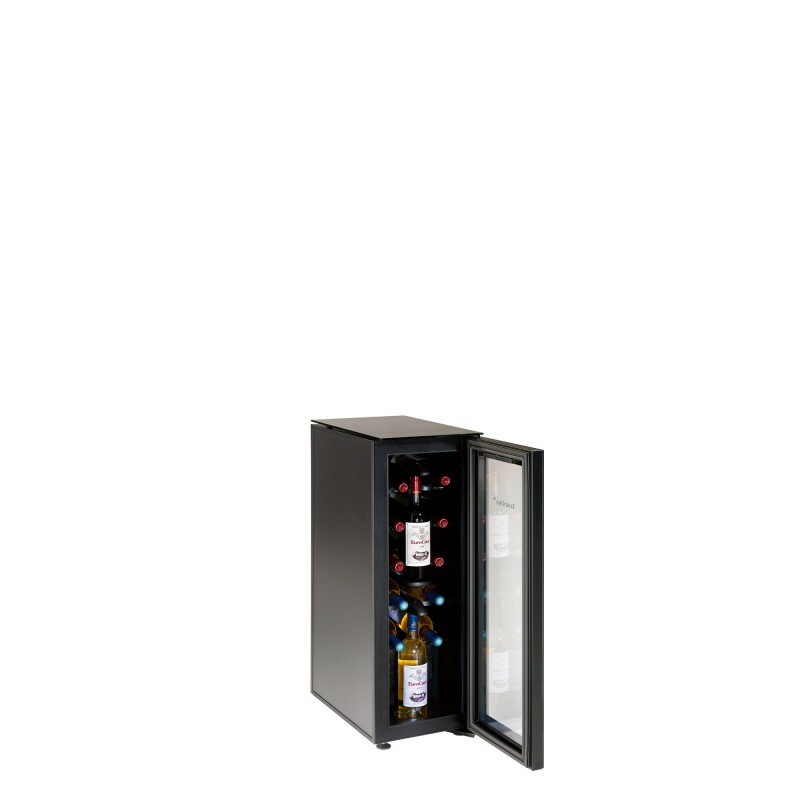 With its understated design and clean lines, Tête à tête offers a wine cabinet of sophistication and modernity. 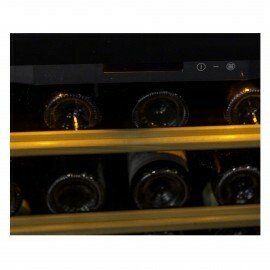 Based on the concept of preserving open bottles, Tête à tête is a wine serving cabinet - 12 bottles - Multi-temperature offering the possibility of preserving two open wine bottles for up to 10 days. Very clever and user-friendly, thanks to its touch screen, tête à tête allows you to very accurately set the desired serving temperature and in this way have your best bottles at your fingertips. An elegant gem of a wine cabinet, Tête à tête fits perfectly into the most refined interiors thanks to its stylized lines, amber lighting, refined glass cover and transparent door.